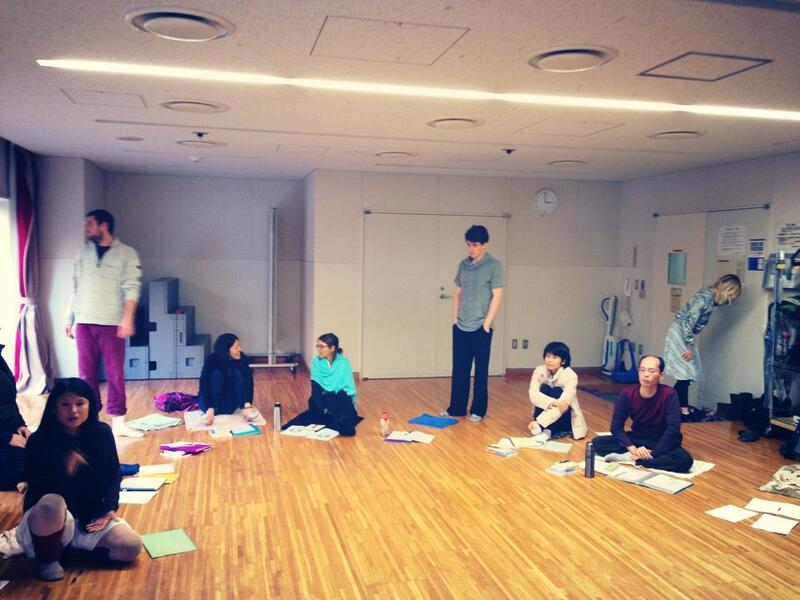 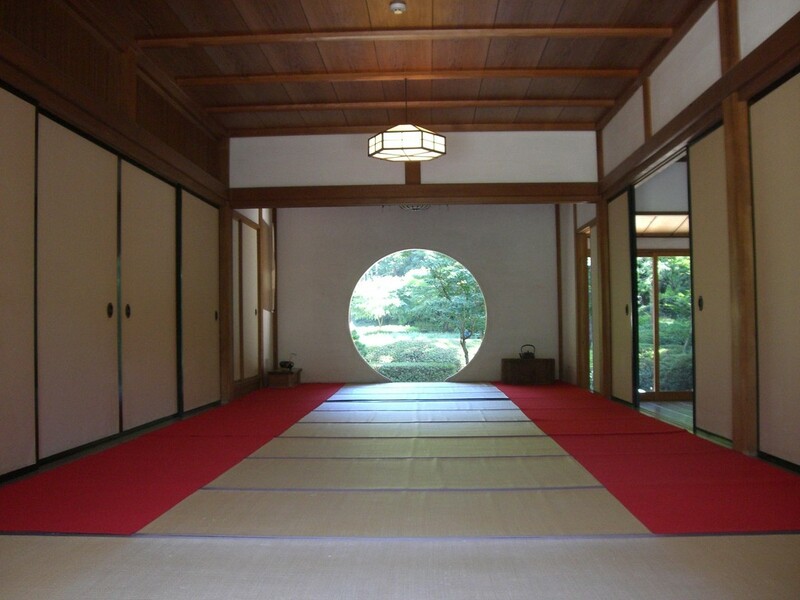 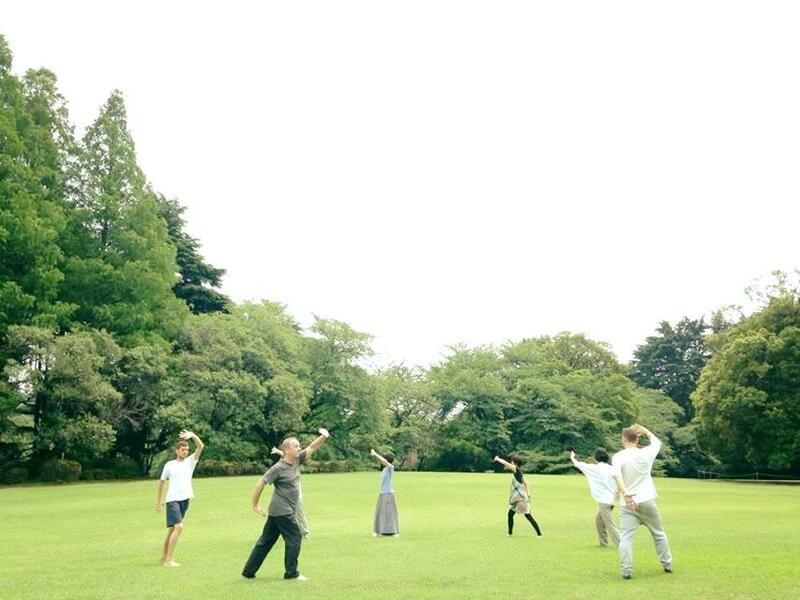 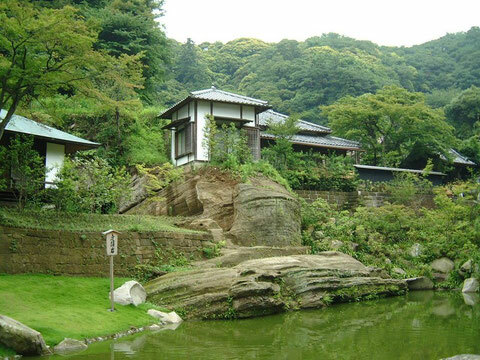 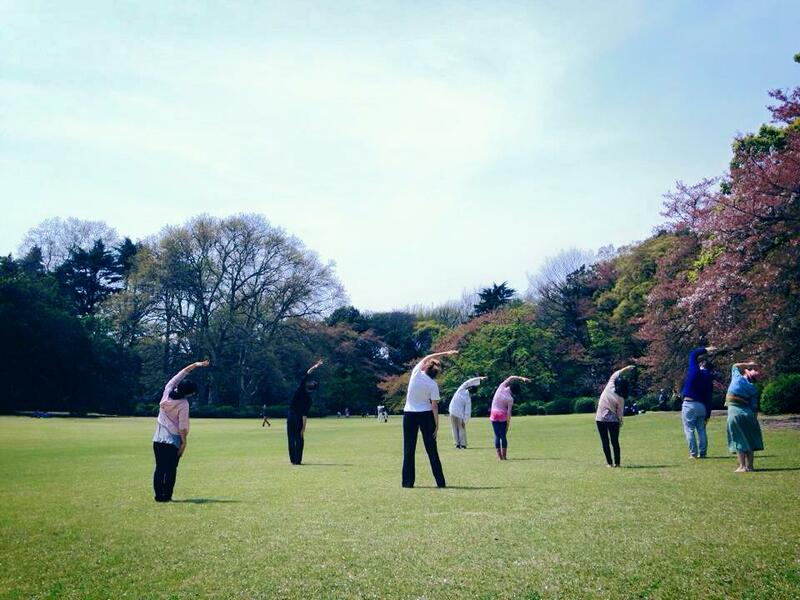 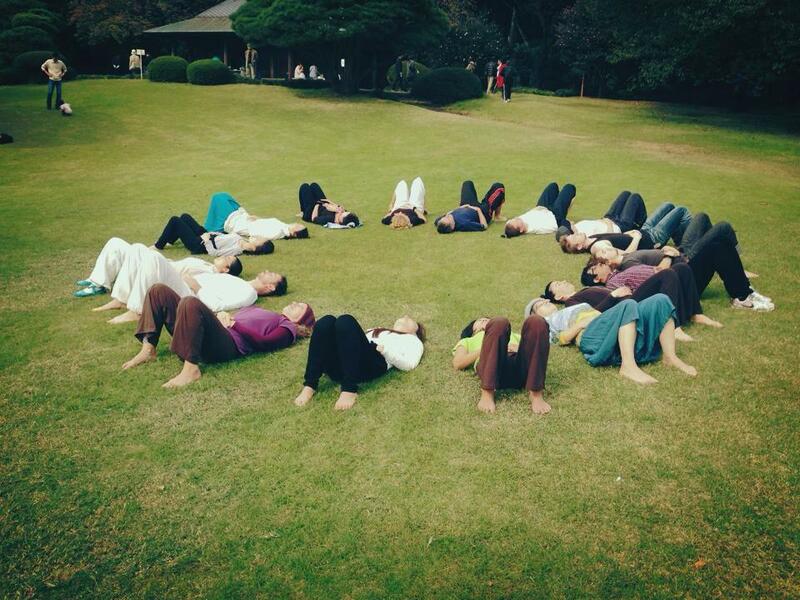 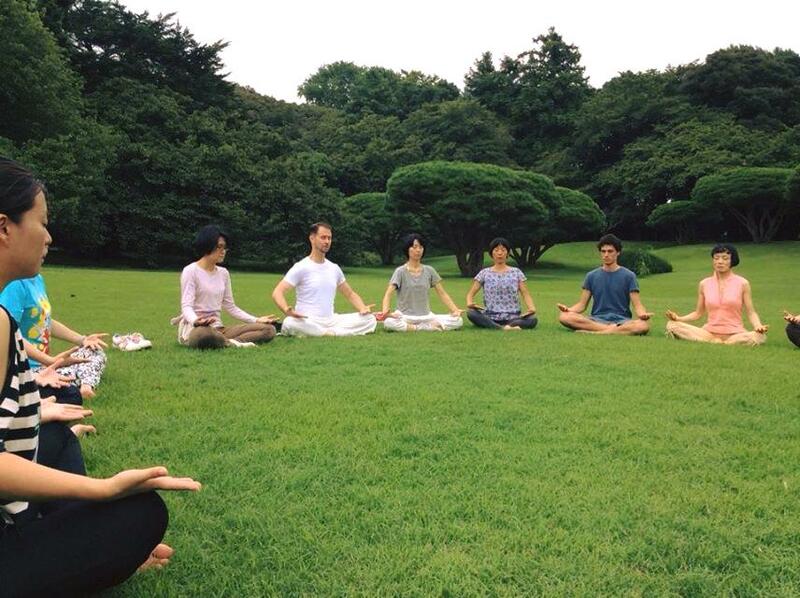 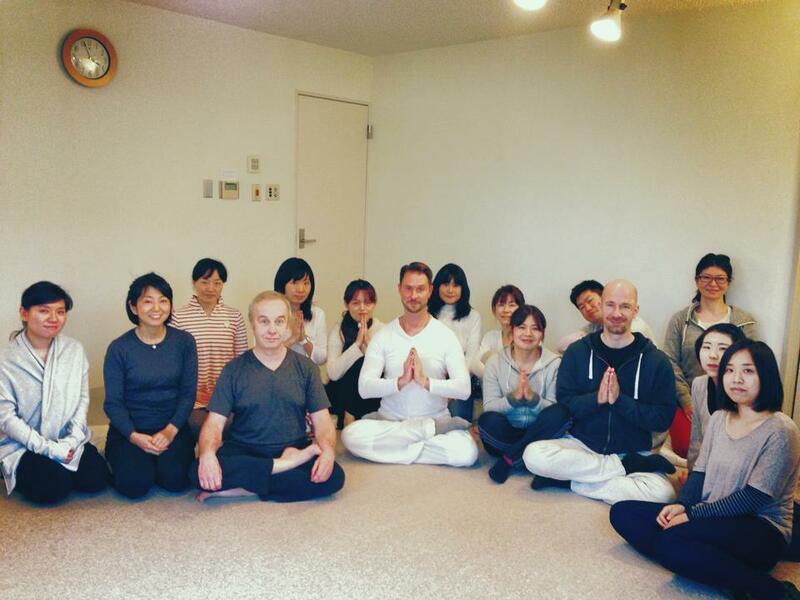 We are now proud to be offering intensive workshops and teacher training in our school in Kamakura, Japan. 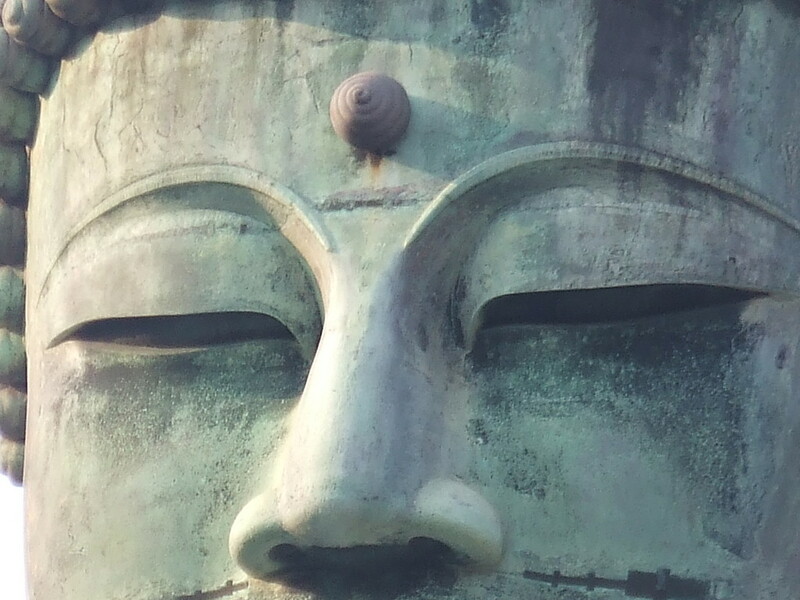 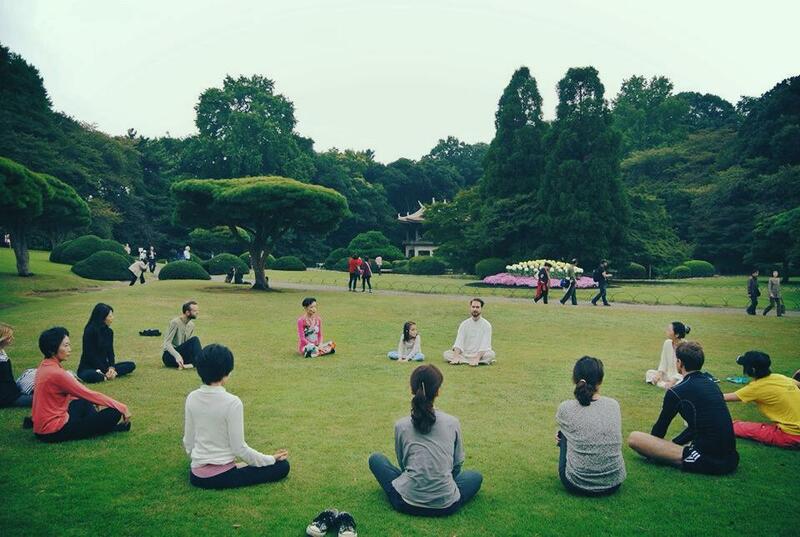 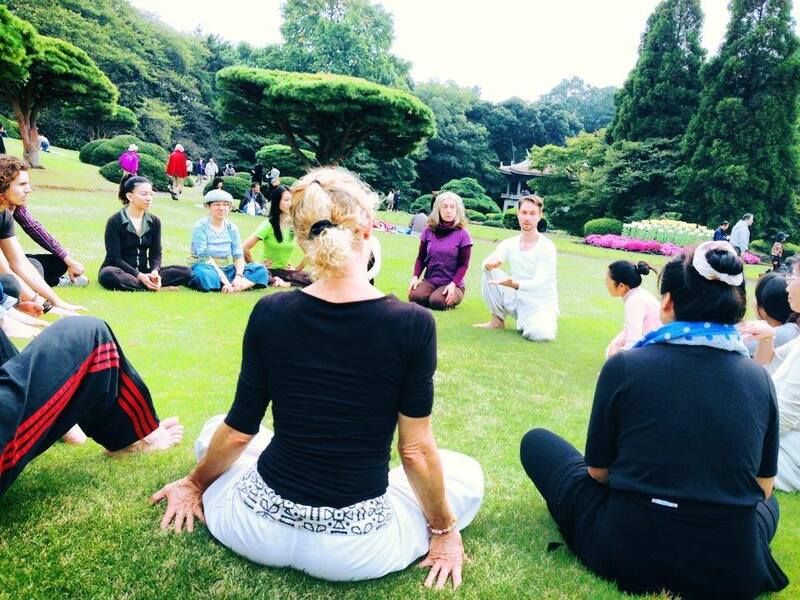 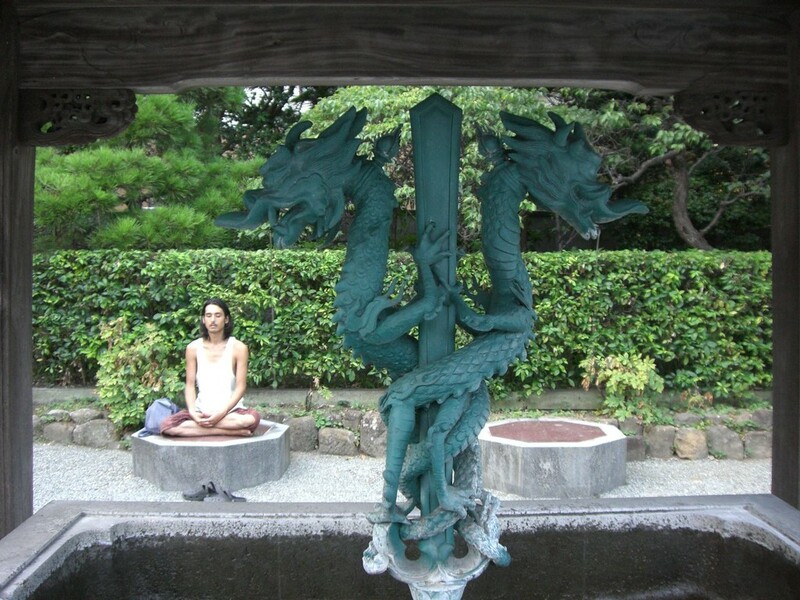 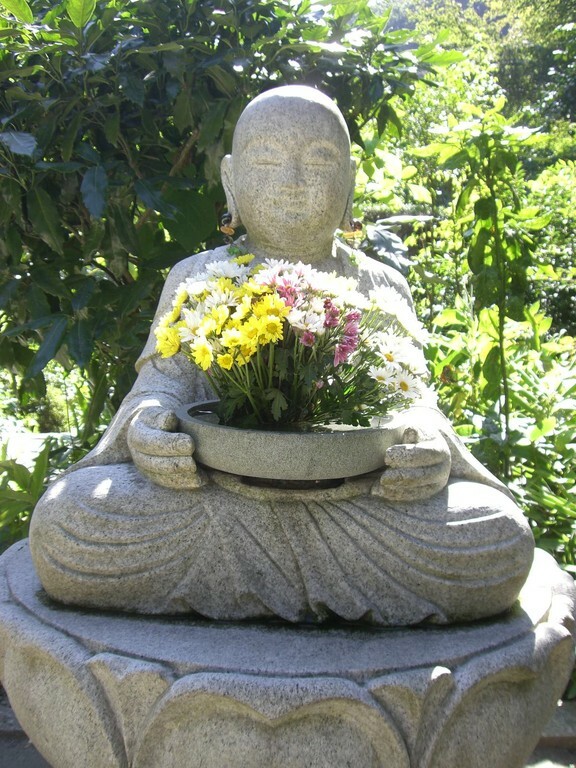 Come join us in the beautiful Kamakura area for a wonderful healing vacation and experience the inner renewal, self healing and spiritual awakening one gains from the practice of TaoYoga Arts. 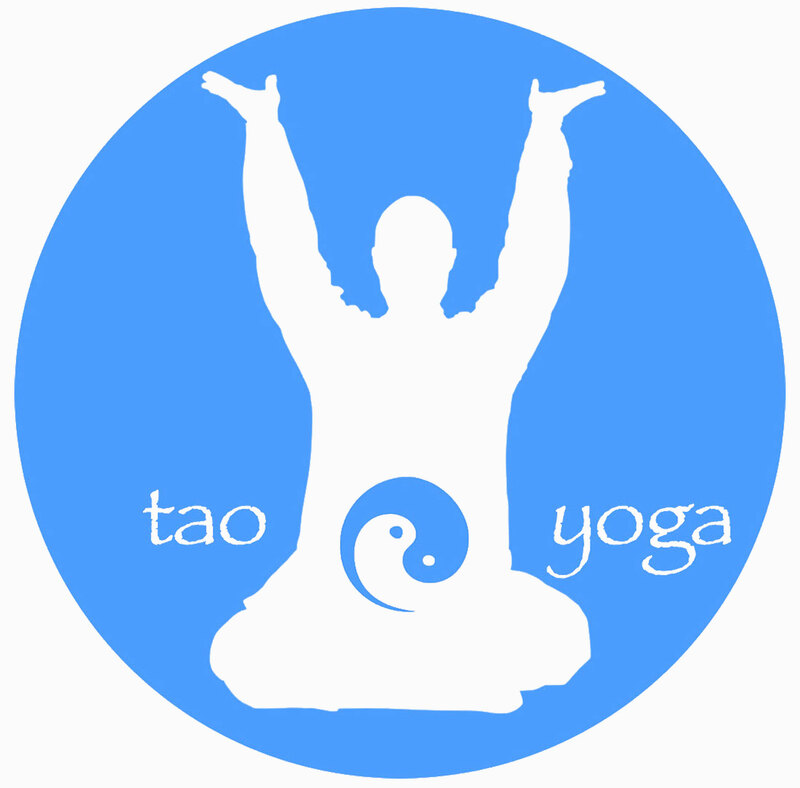 Feel free to contact us for more information - or to register. 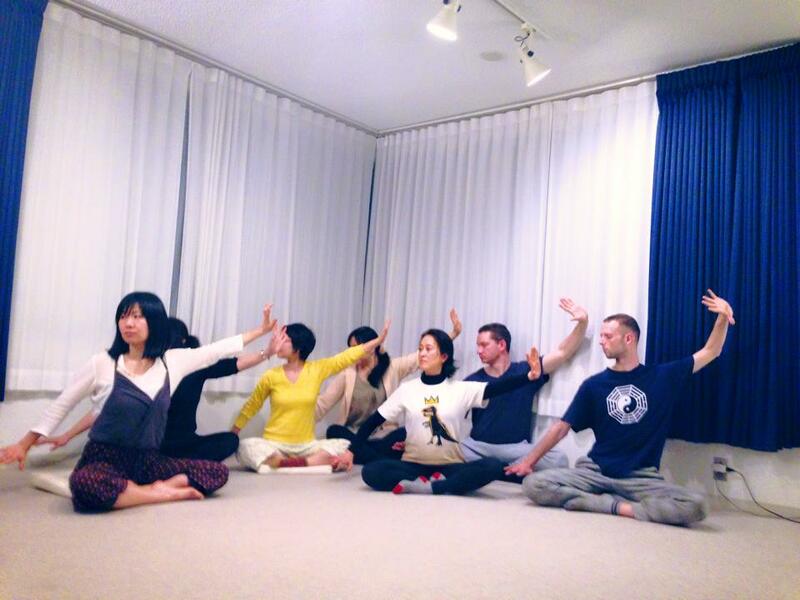 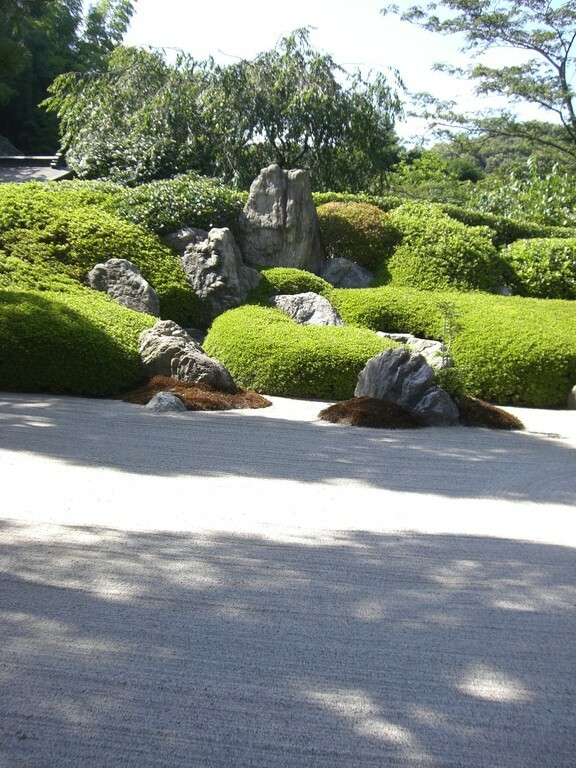 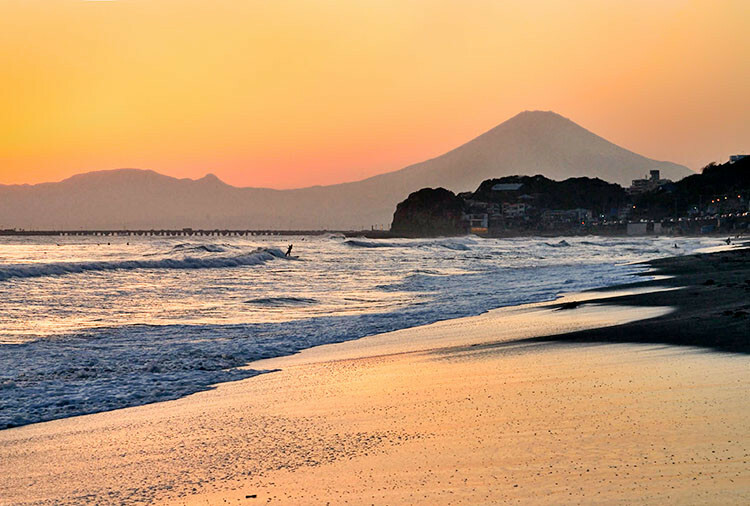 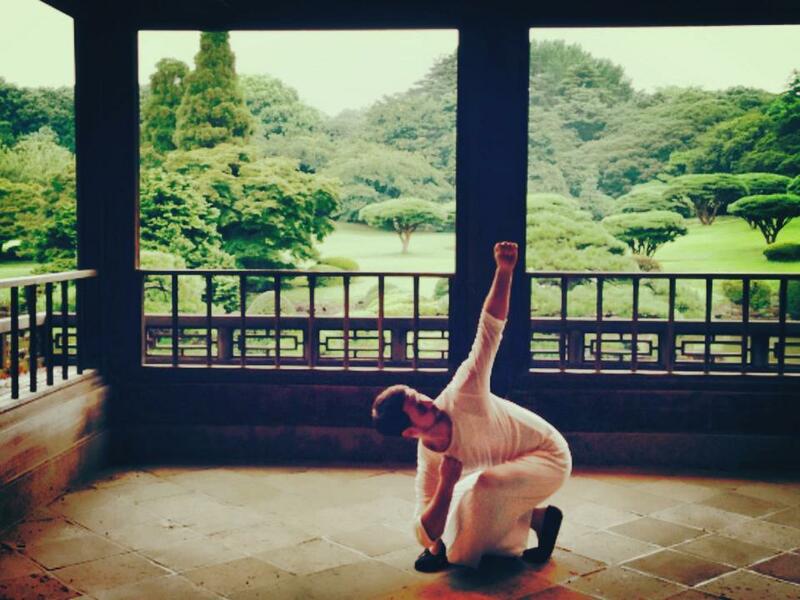 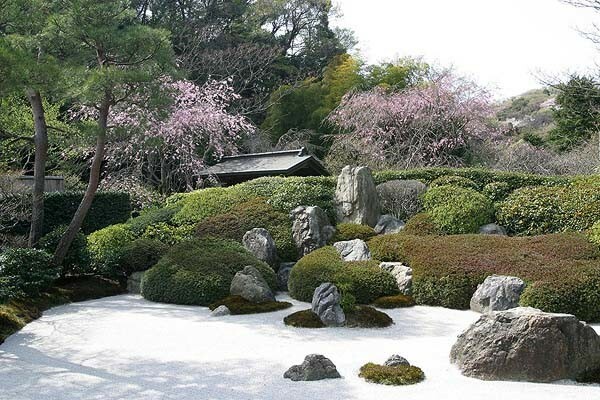 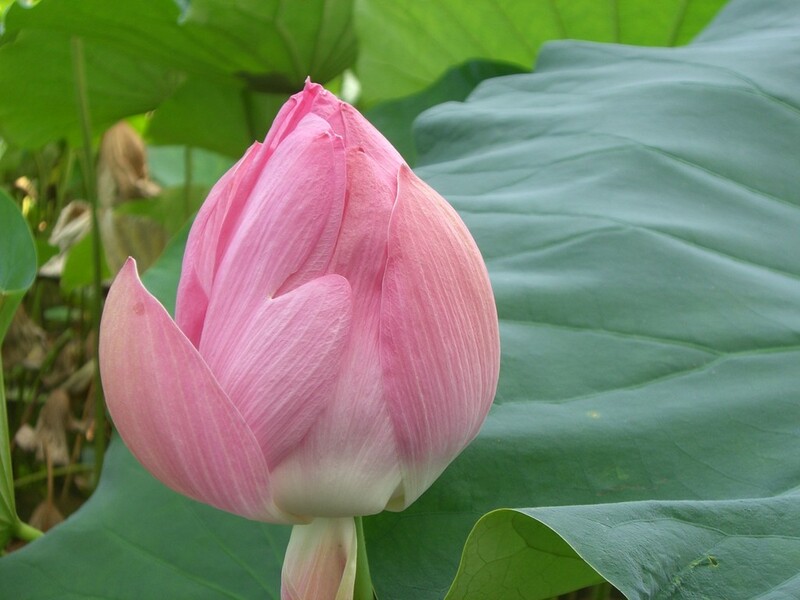 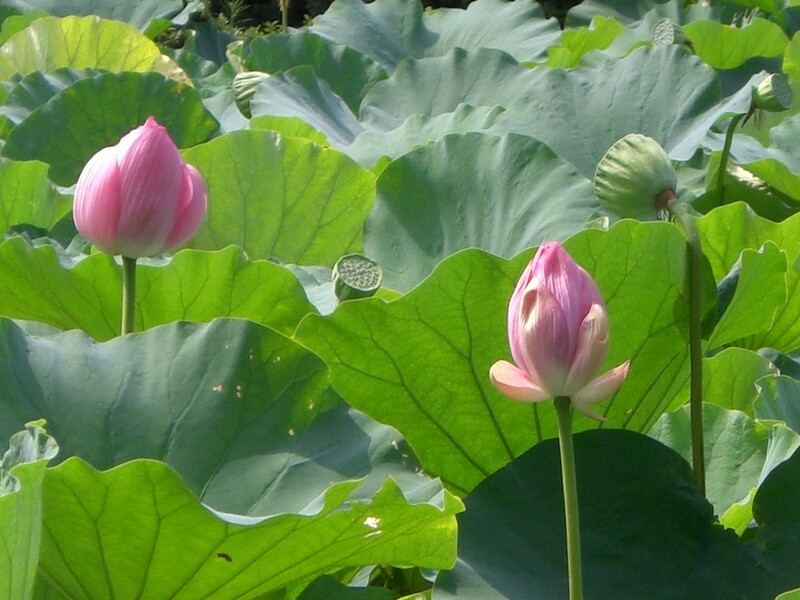 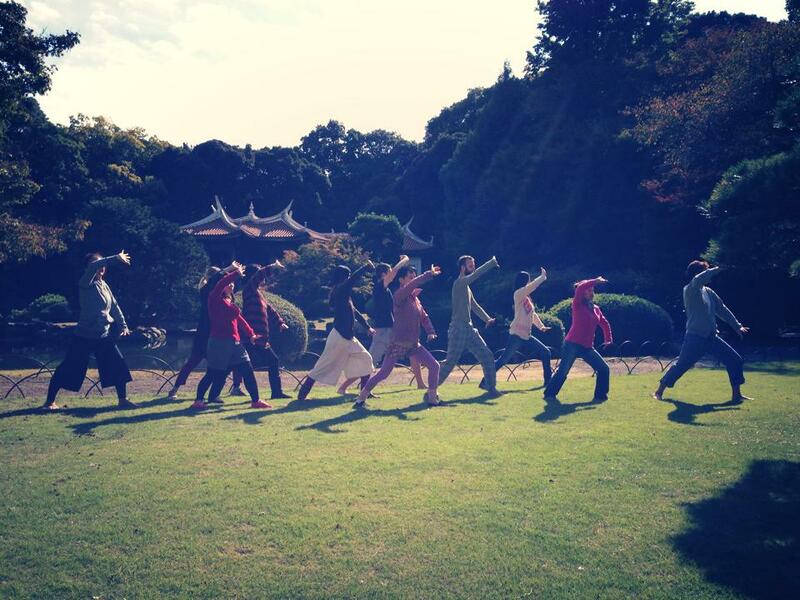 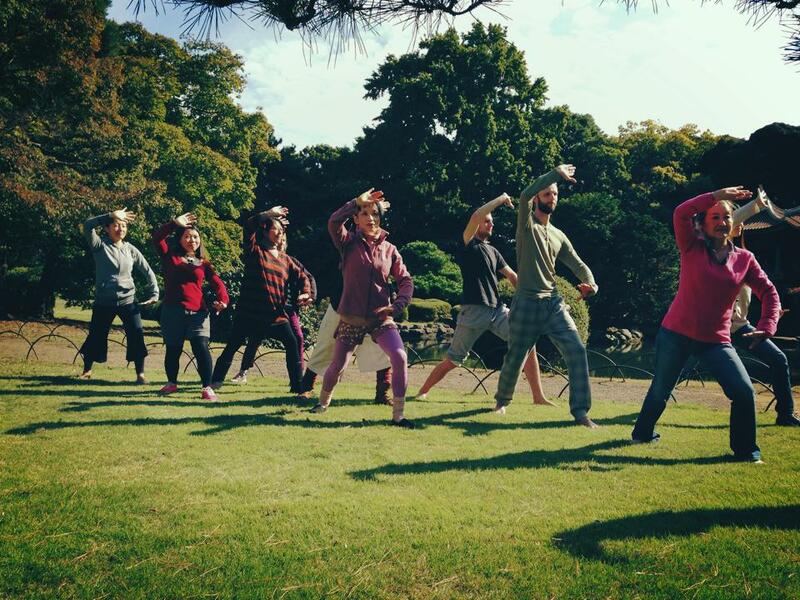 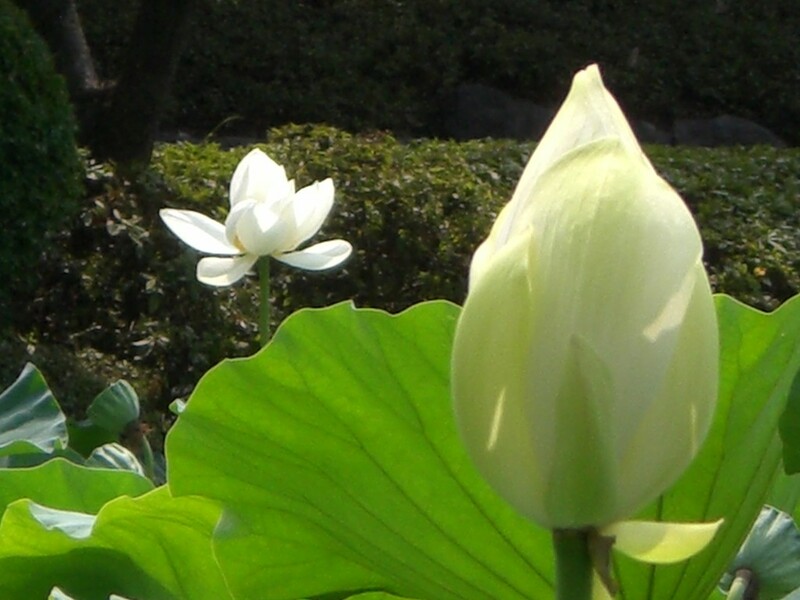 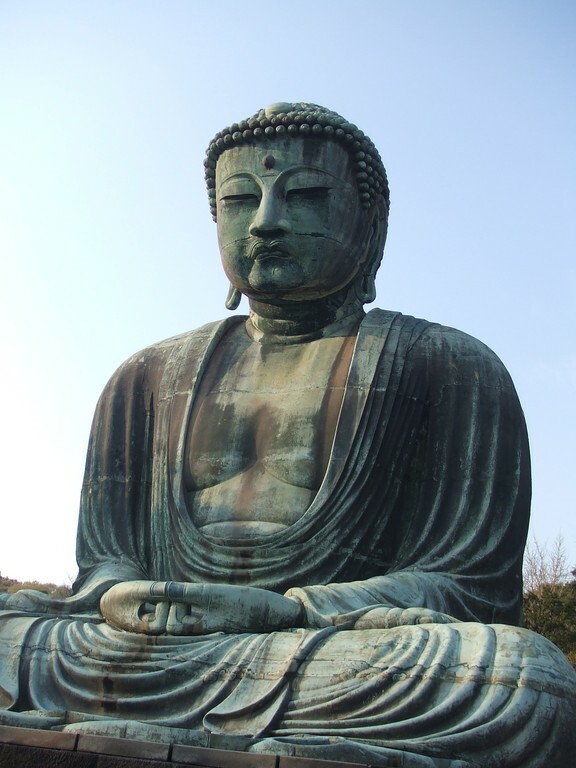 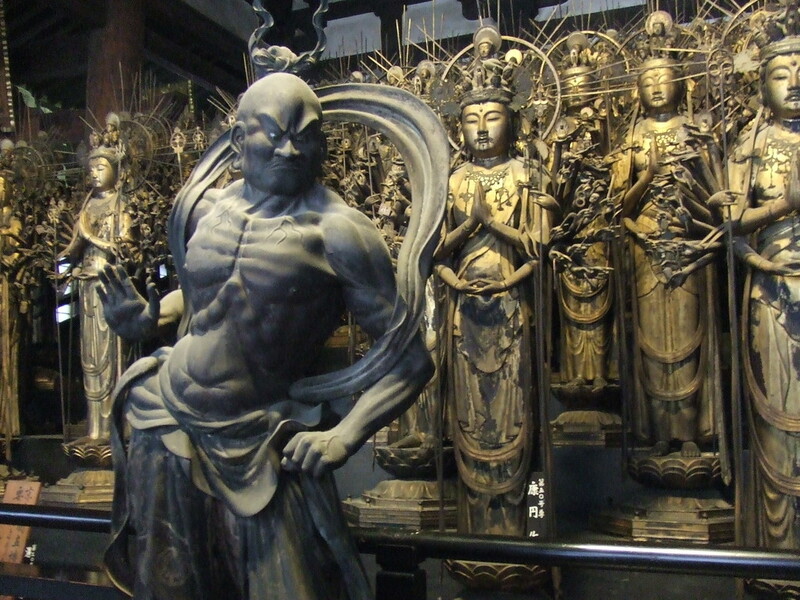 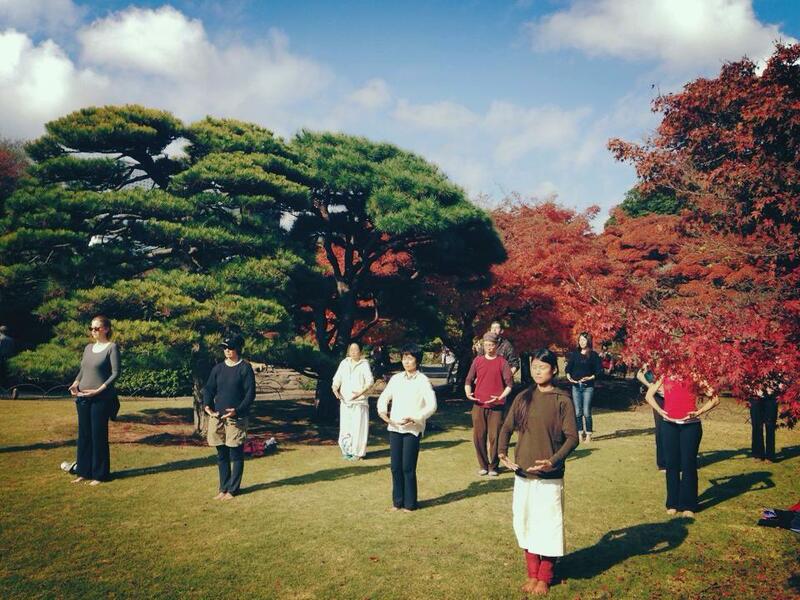 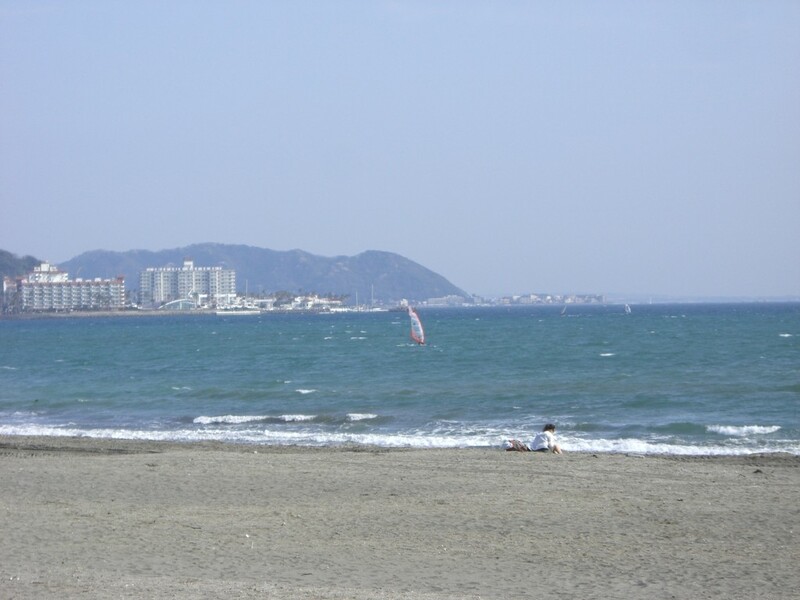 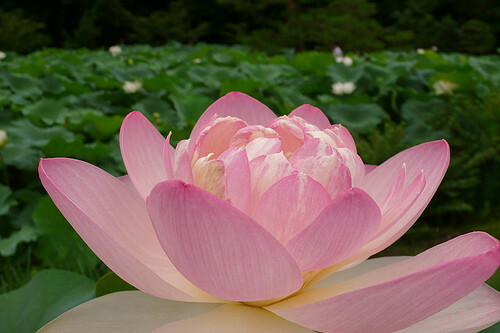 Private workshops and Teacher Training courses will be offered year round in Kamakura, Japan. 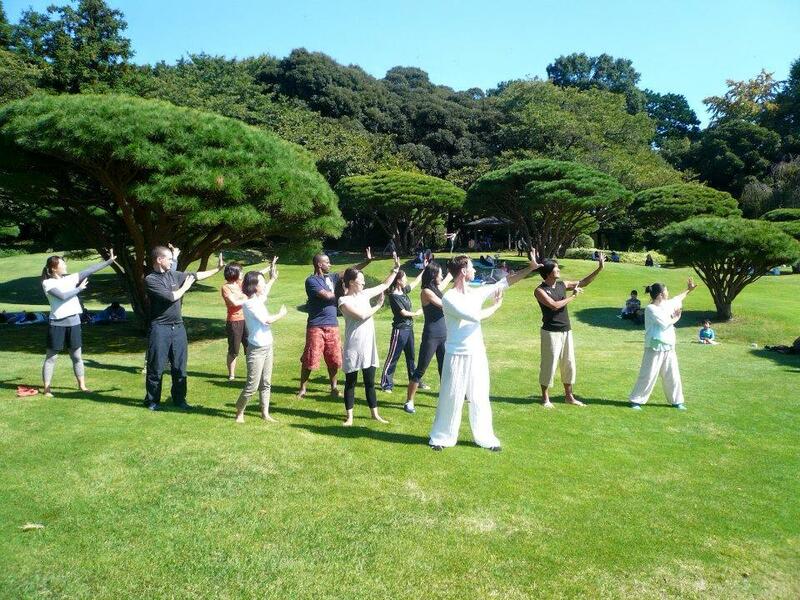 Duration of workshops are: 1 / 2 / 3/ 6 / 9 / 12 / 25 days. 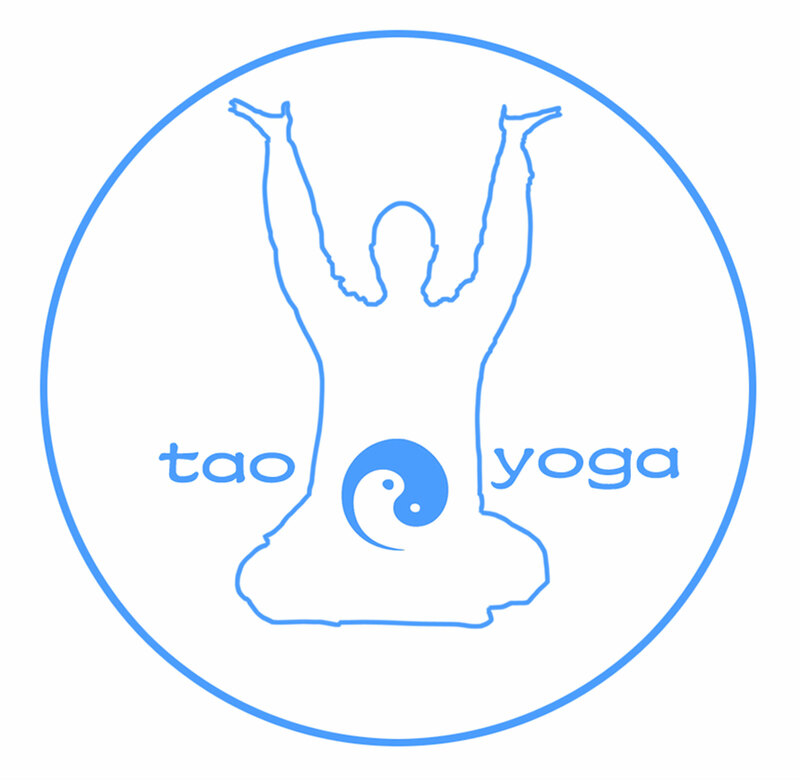 Duration of Teacher Training is: 15 / 25 / 45 / 75 / 90 days. 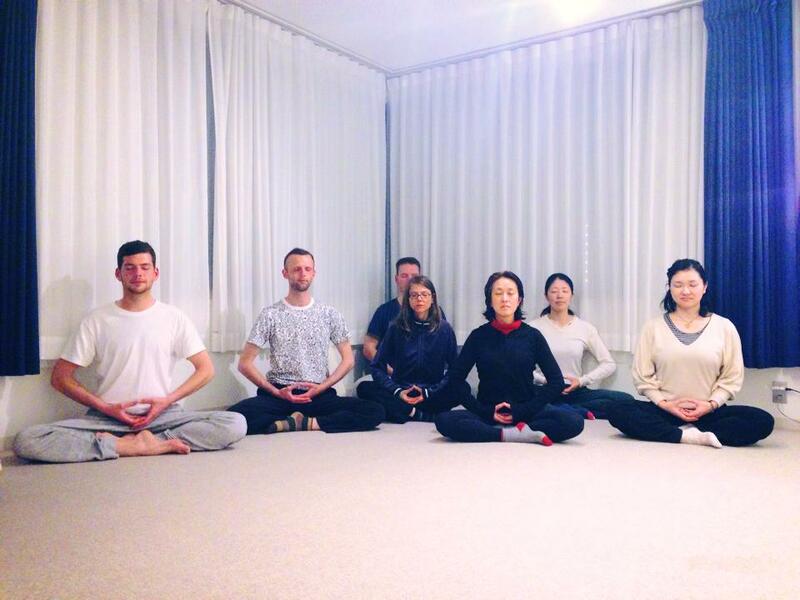 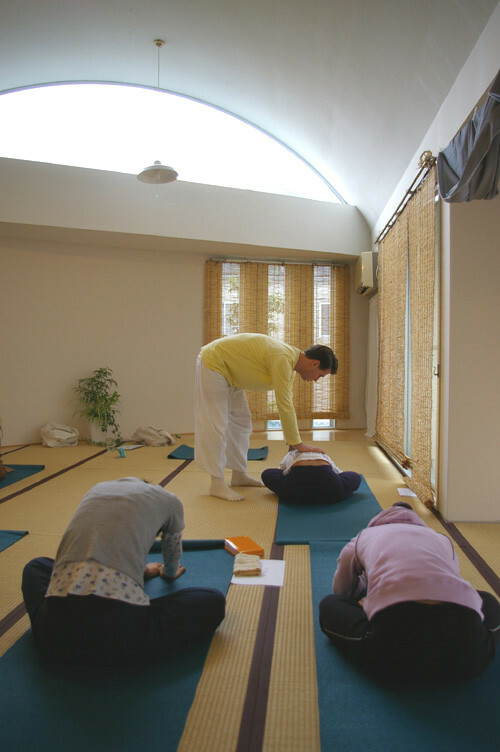 All teacher training and workshops will be in the form of private one to one lessons at our studio and also mountain, temple and beach locations in Kamakura. 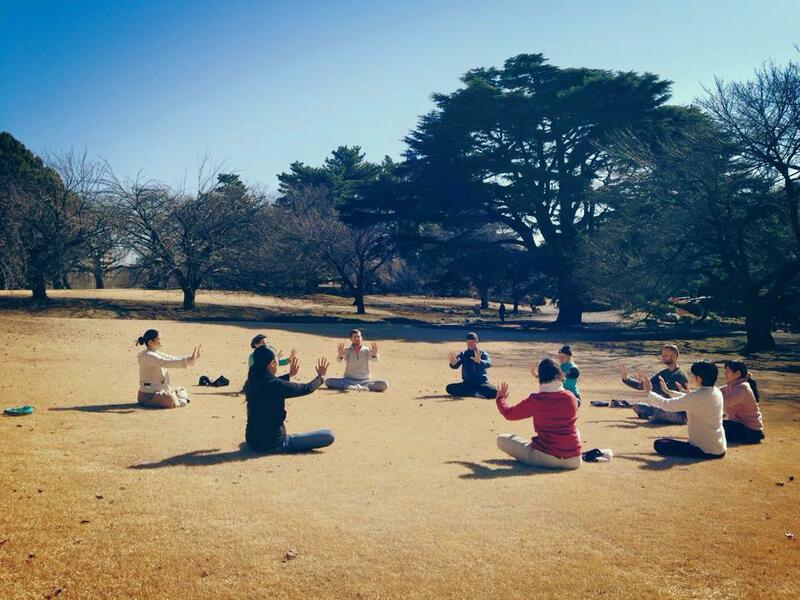 Training will be held in the early morning & afternoon daily. 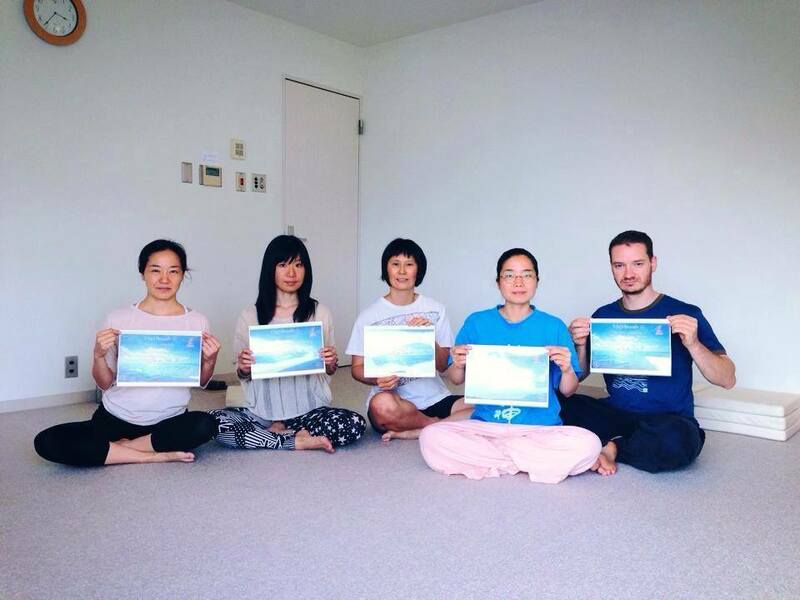 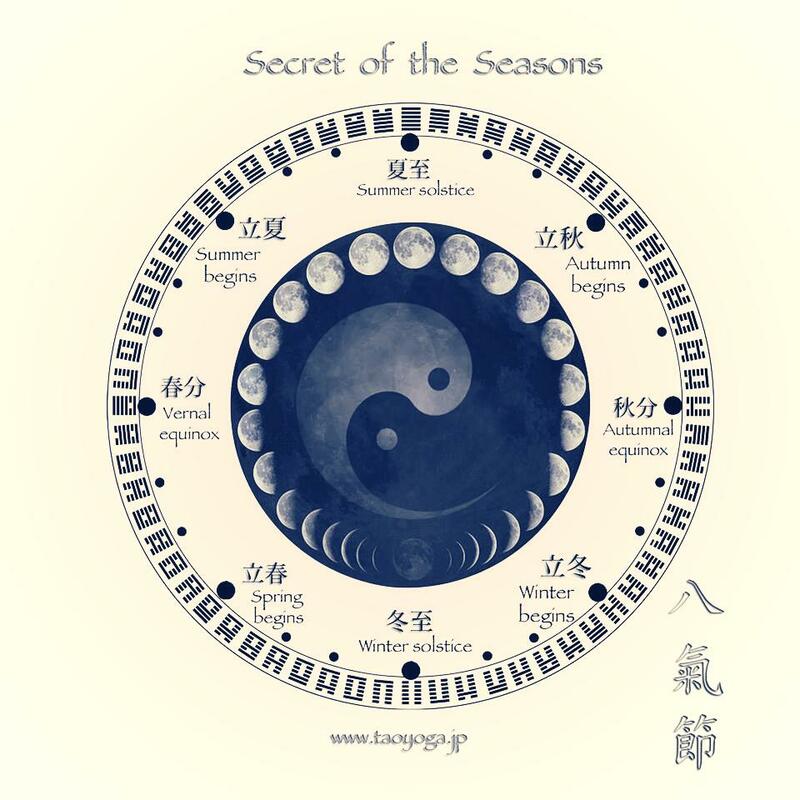 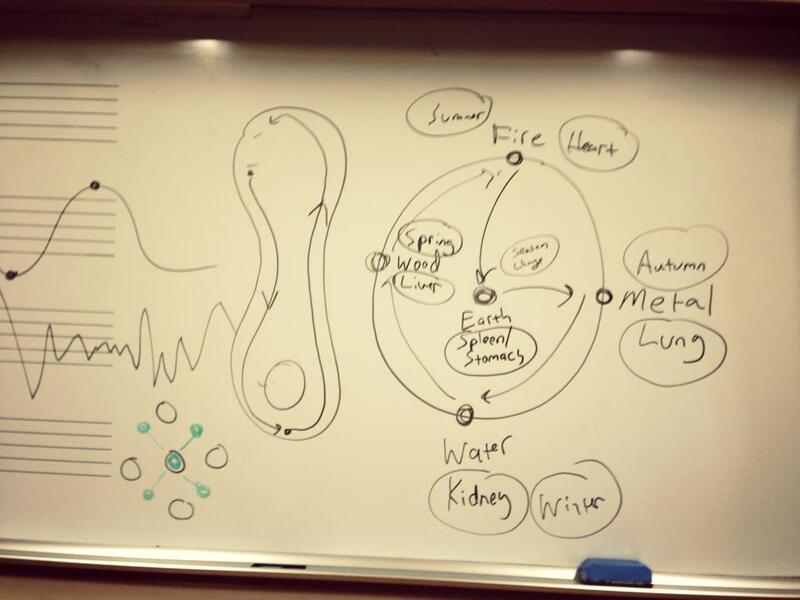 Additional training will be held every other day in the evening in order to train in Taoist Meditation and Taoist Longevity Breath Training which will give the student a firm understanding and direct experience of cultivation of Qi or Vital Life Energy. 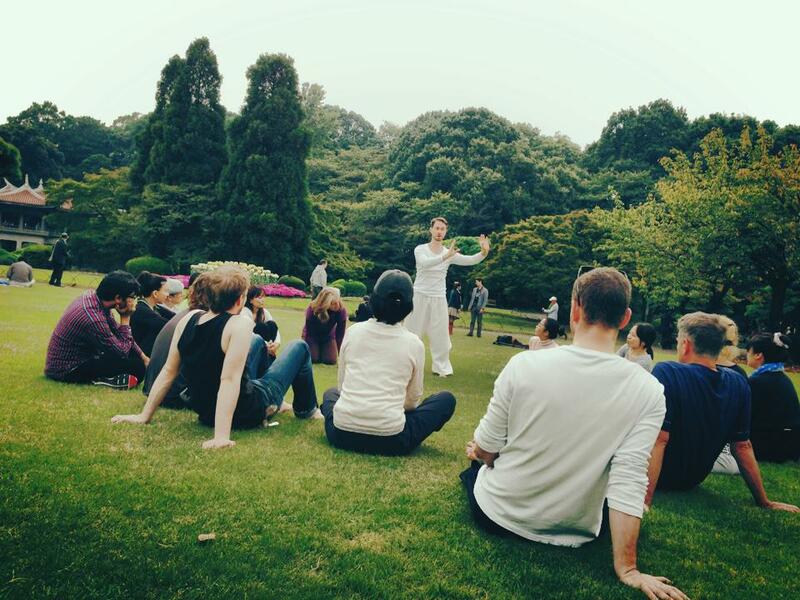 In addition to our daily training we will offer some tour guide service to the local temples, attend zen meditation training with local masters, and even take part in a sacred blessing ceremony in an ancient zen temple. 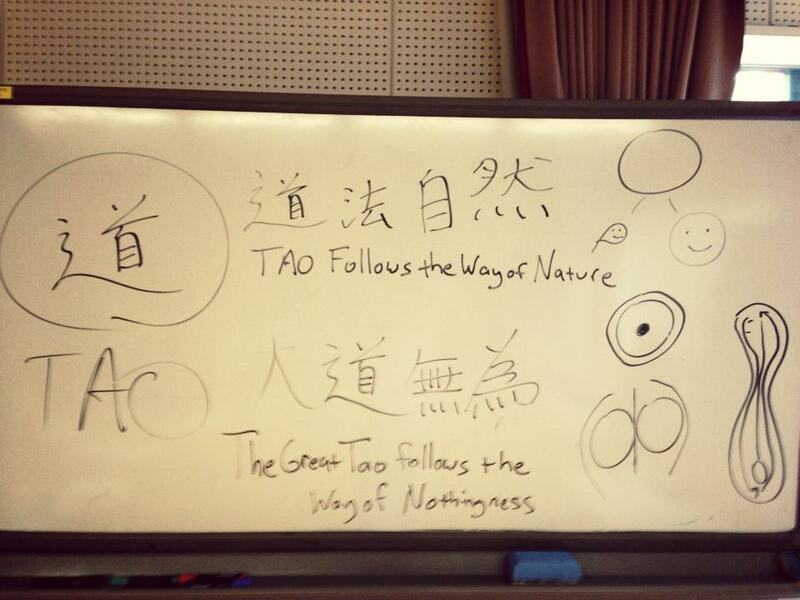 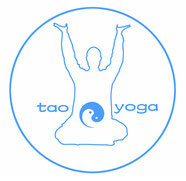 We hope you will come down and visit us, and enjoy the magic and healing potential of TaoYoga Arts. 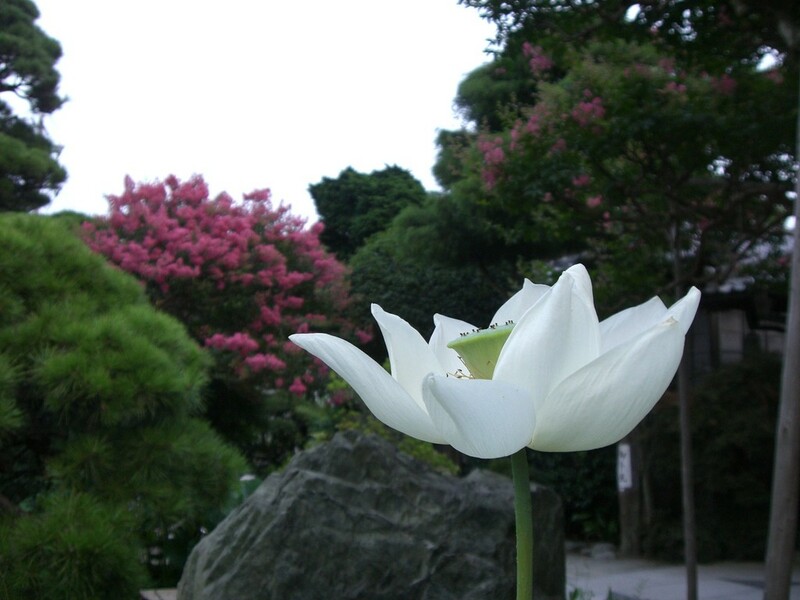 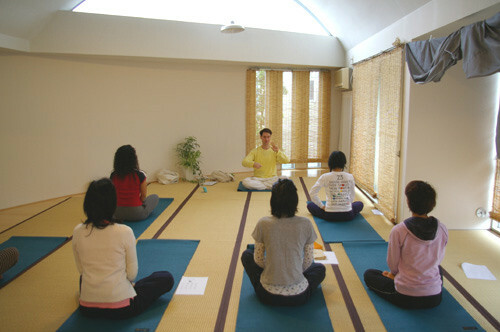 Please contact us for further information on Kamakura lodging, and pricing of teacher training or workshops. 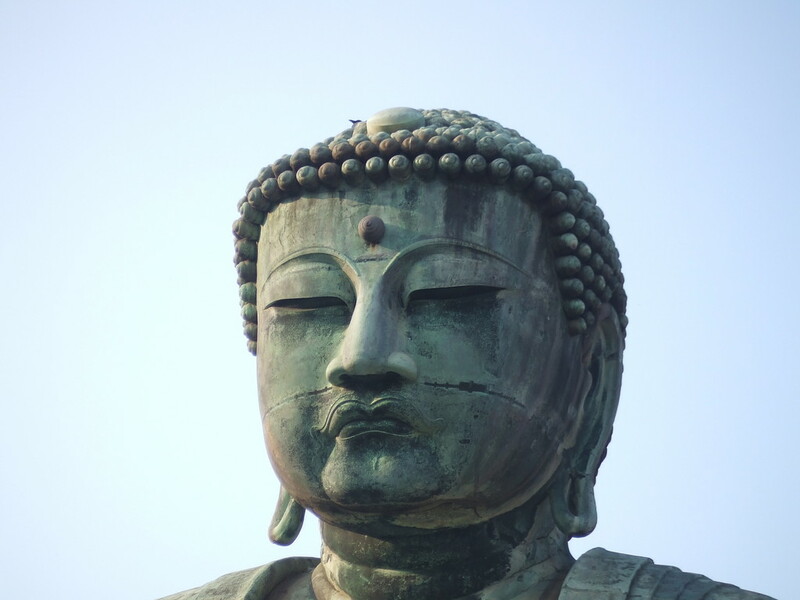 ~ Pease view our slideshow below to see photos of the beautiful Kamakura area.